He is an artist, entrepreneur and art collector. A member of the Young British Artists(a group who dominated the british art scene during the 90’s) and the richest British living artist. Today the Angel Orensanz Foundation blog is talking about Damien Hisrt. Born on June of 1965 in Bristol, he got his BA in Fine Arts from Goldsmiths College in 1989. While in university, he did his first called “Freeze” mixing his works and pieces from fellow students at Goldsmiths. That first display got the public’s attention. 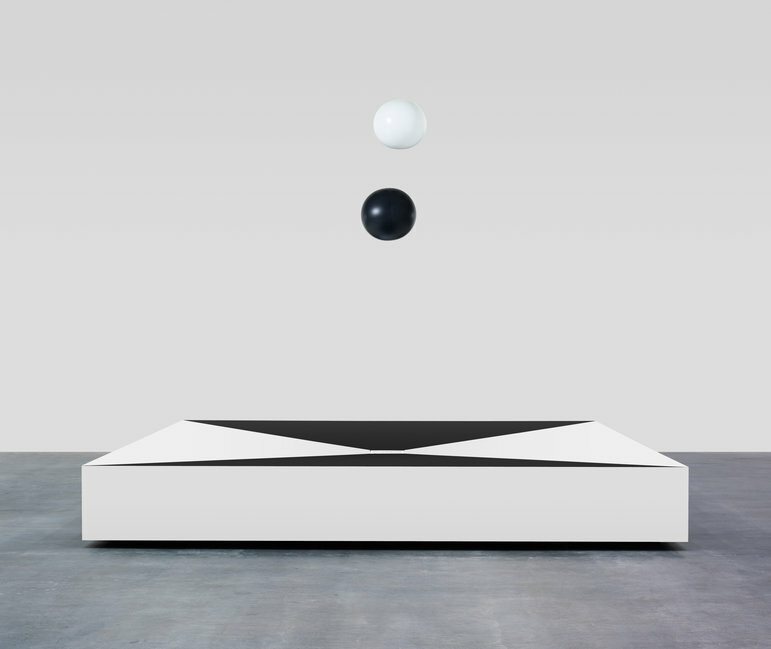 It has been more than 25 years since then and the British artist has become one of the most prominent figures in the art world of his generation. 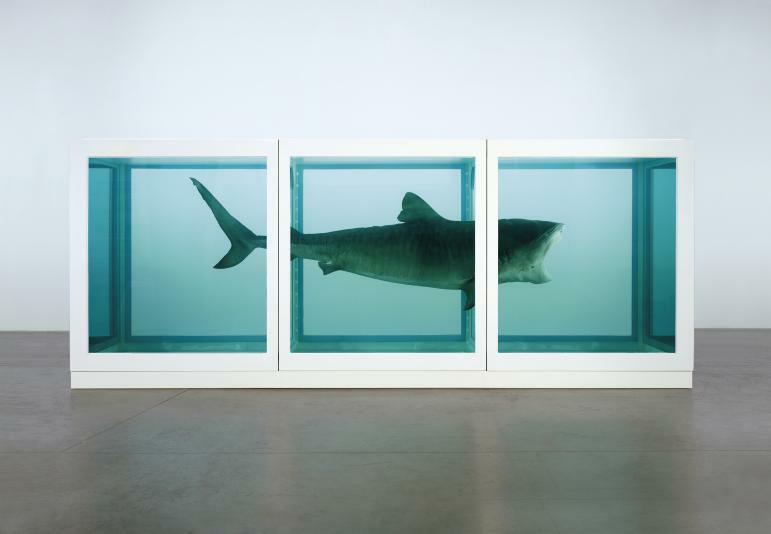 His most known work , which became the symbol of British art worldwide, is The Physical Impossibility of Death in the Mind of Someone Living, a 14-foot tiger shark immersed in formaldehyde in a “aquarium”. 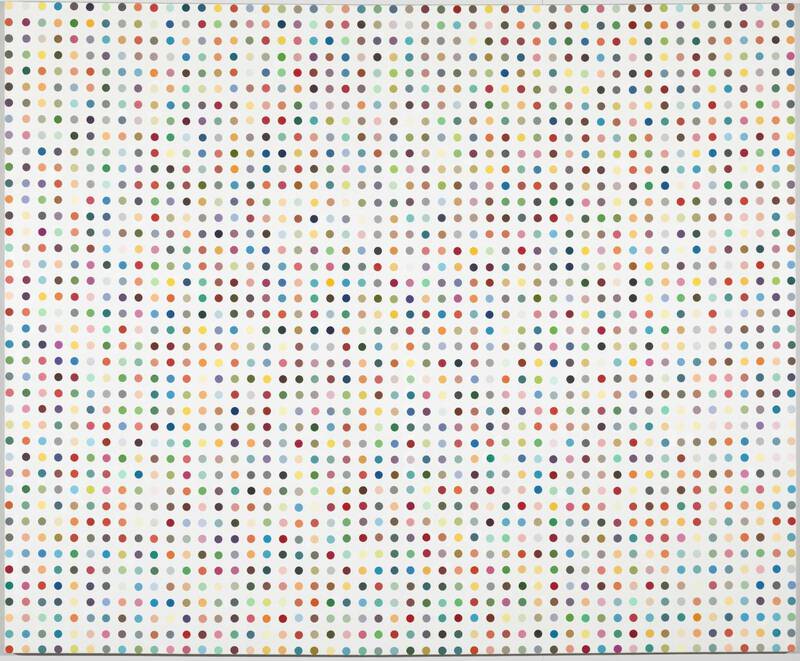 Damien Hirst works in various platforms as he explores the boundaries between life, death, reason, faith, desire and fear. All of that in a path that flirts with the science world.